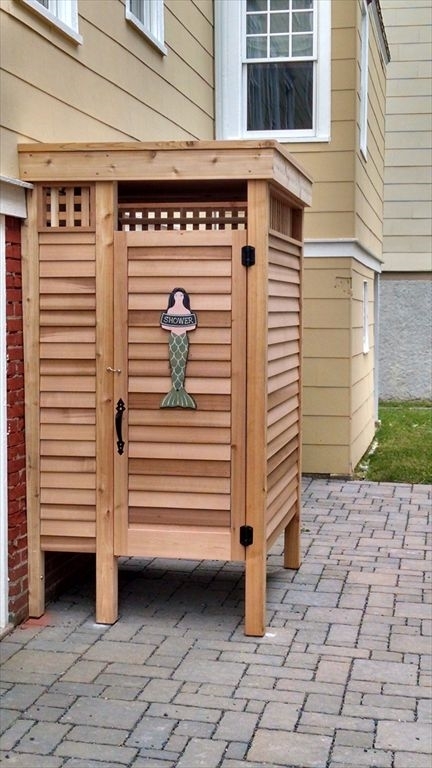 "Seas the Moment"!! 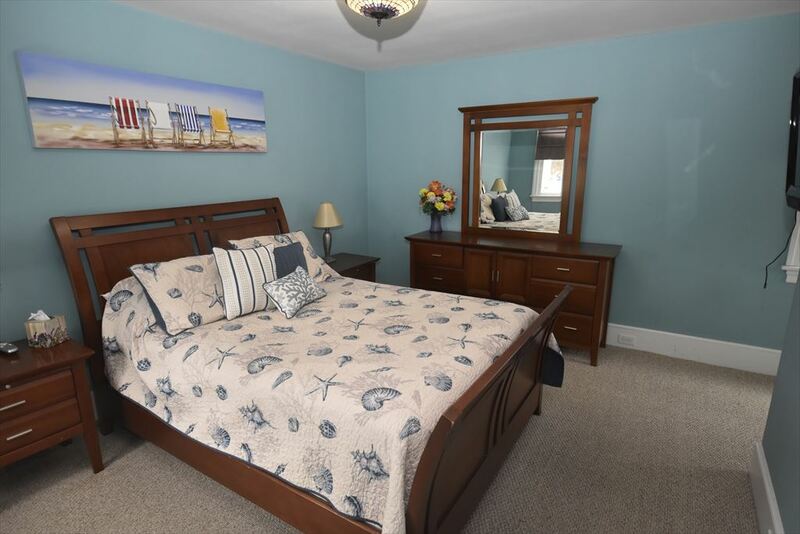 Great location,walk to the beach, 7 bedrooms,including 2 king masters with ocean views and a first floor Queen master with en suite bathroom! 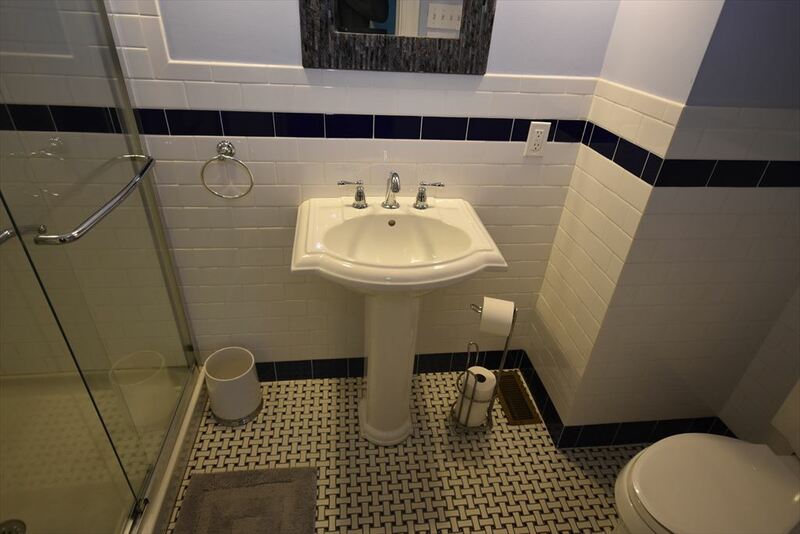 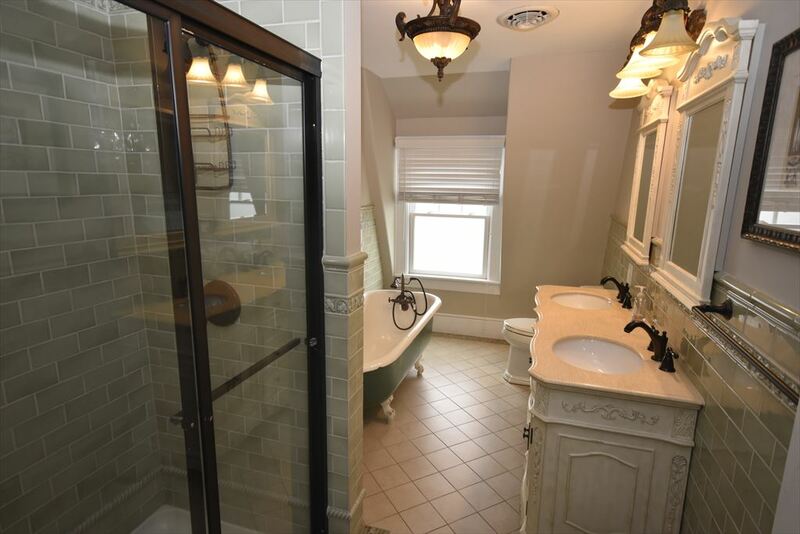 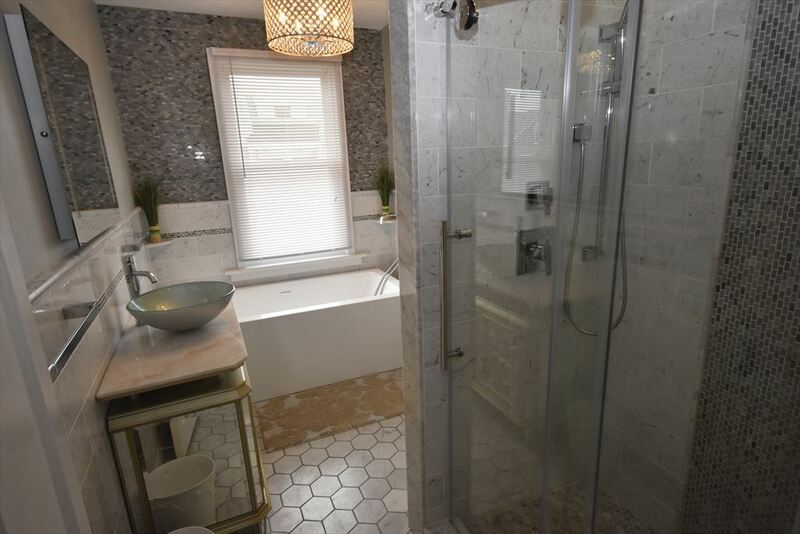 2 additional newly renovated bathrooms! 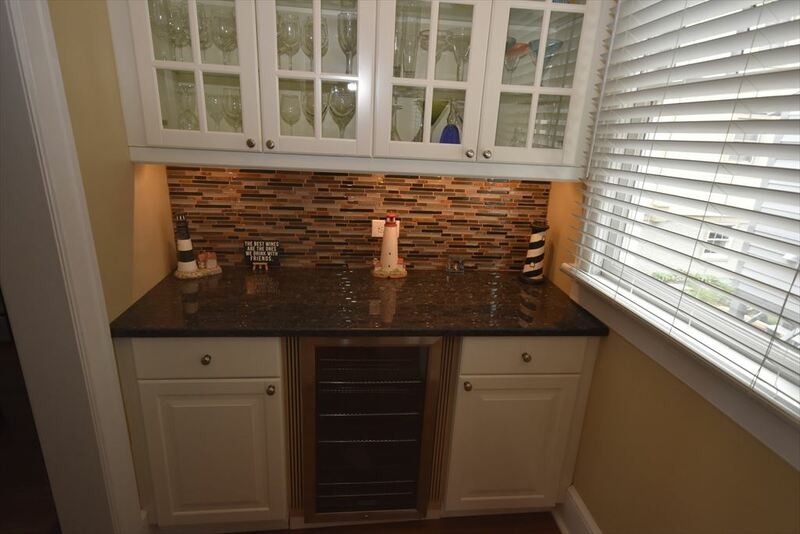 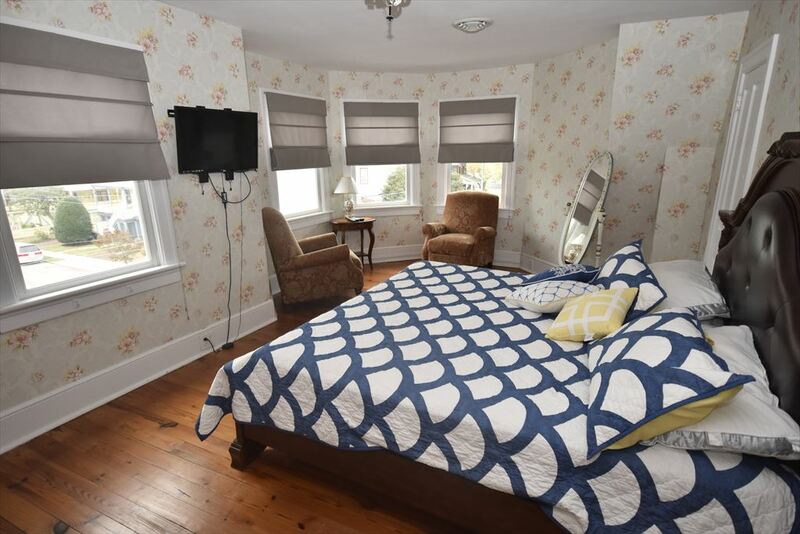 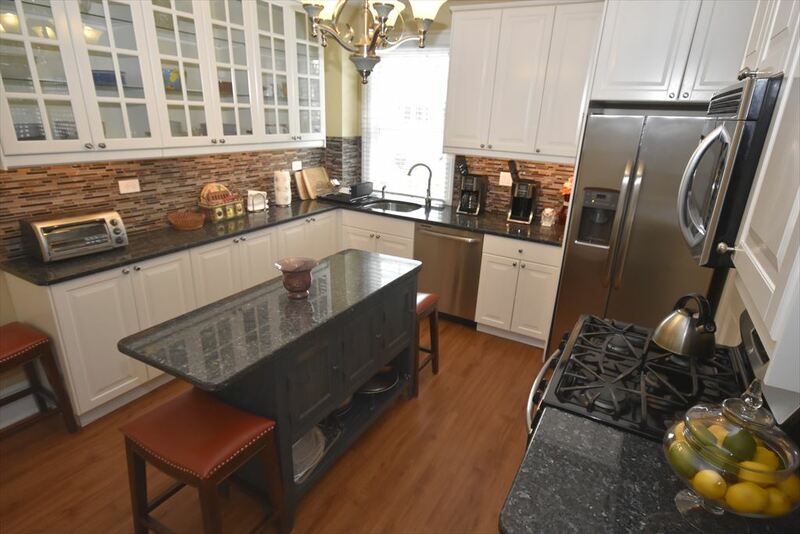 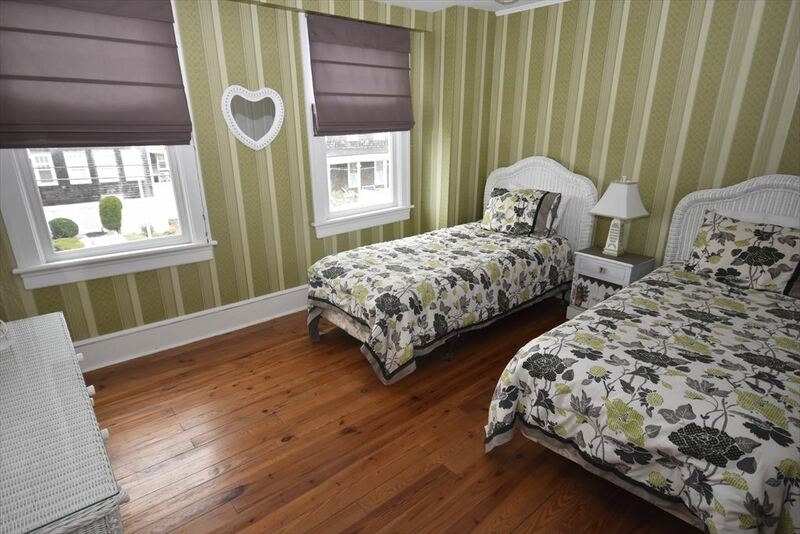 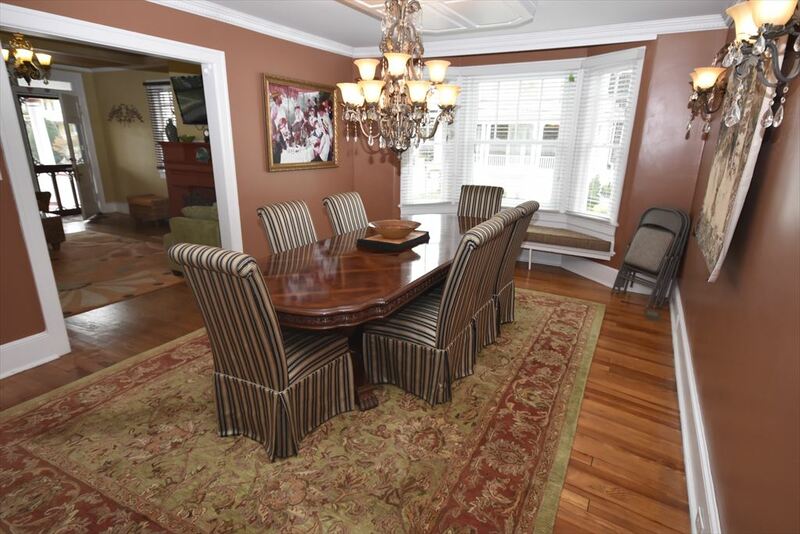 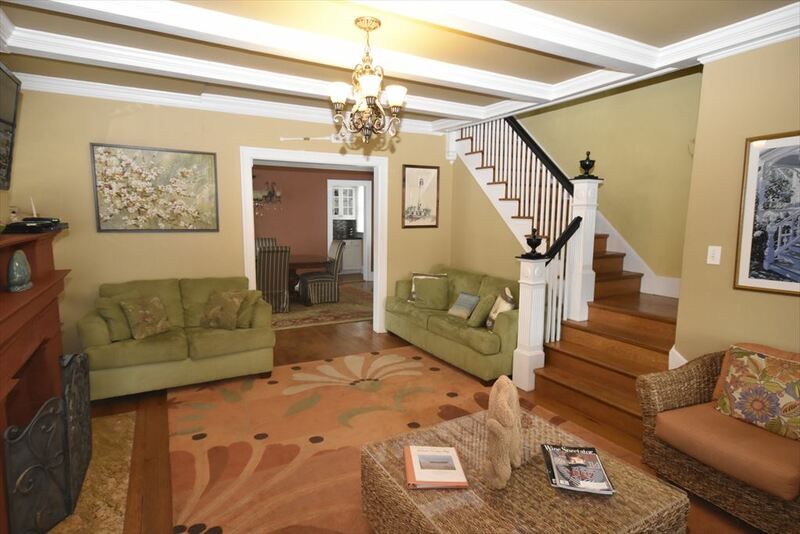 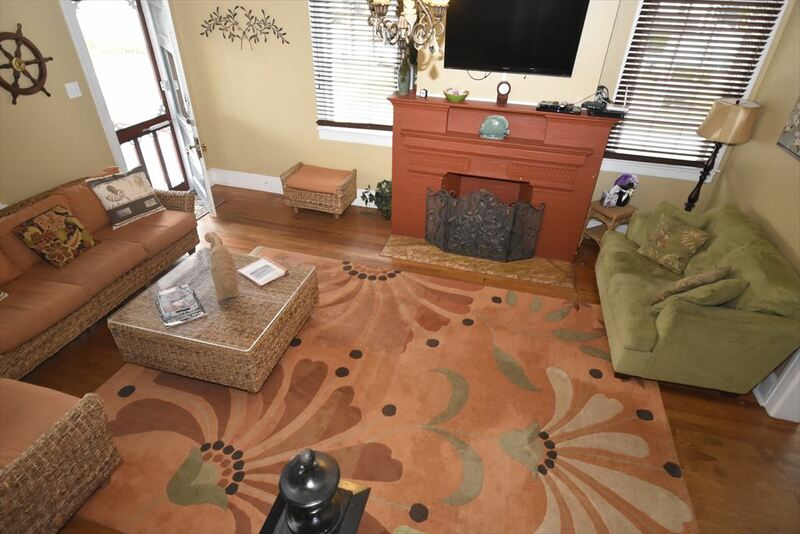 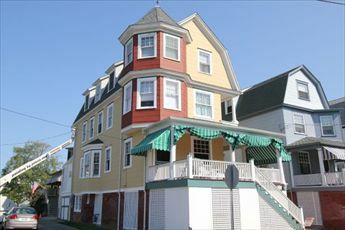 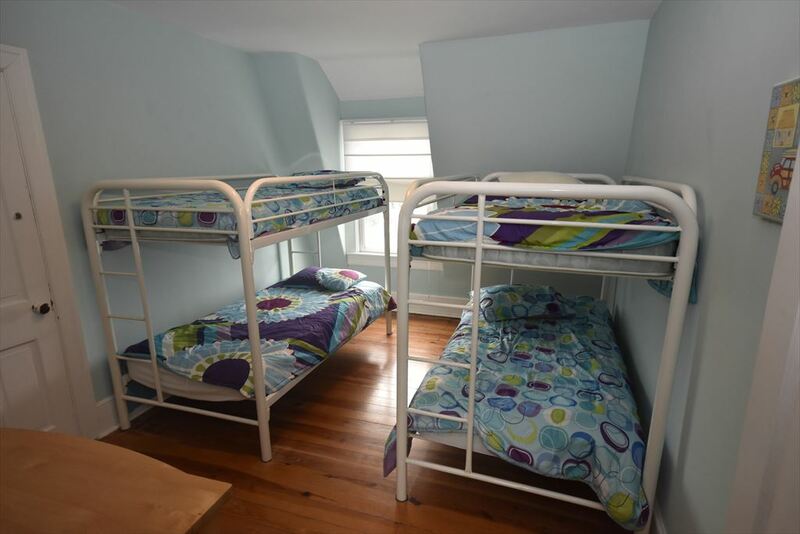 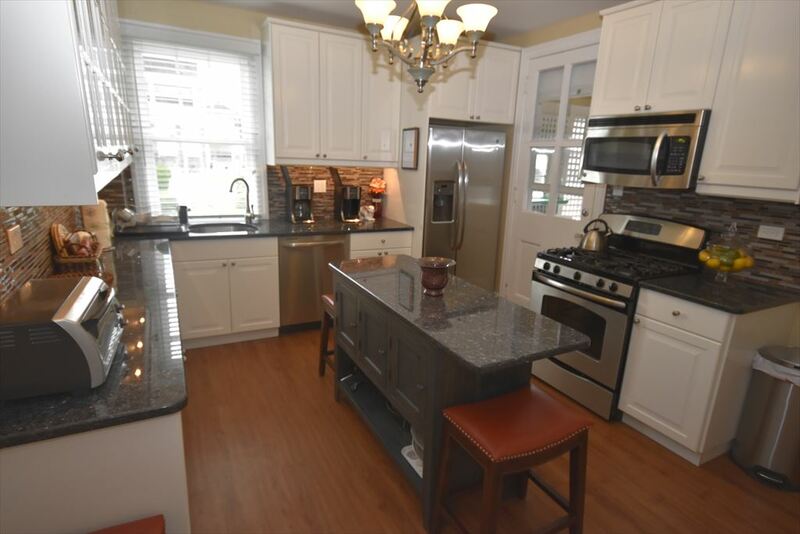 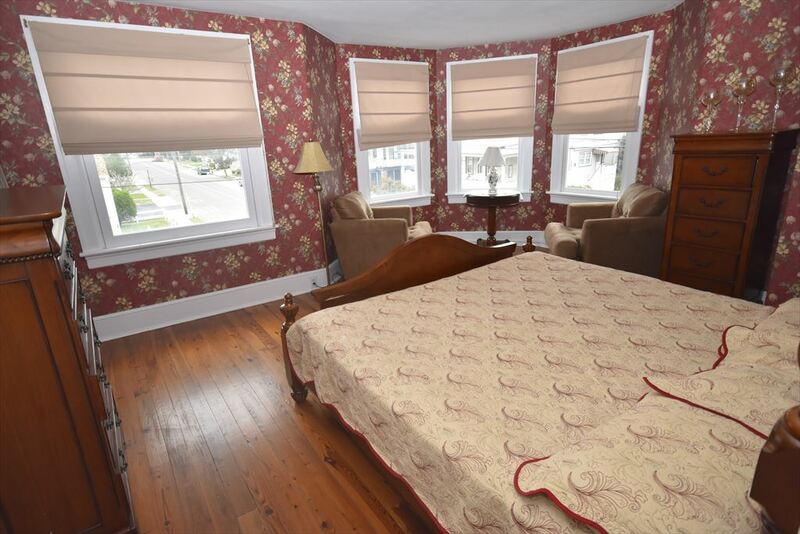 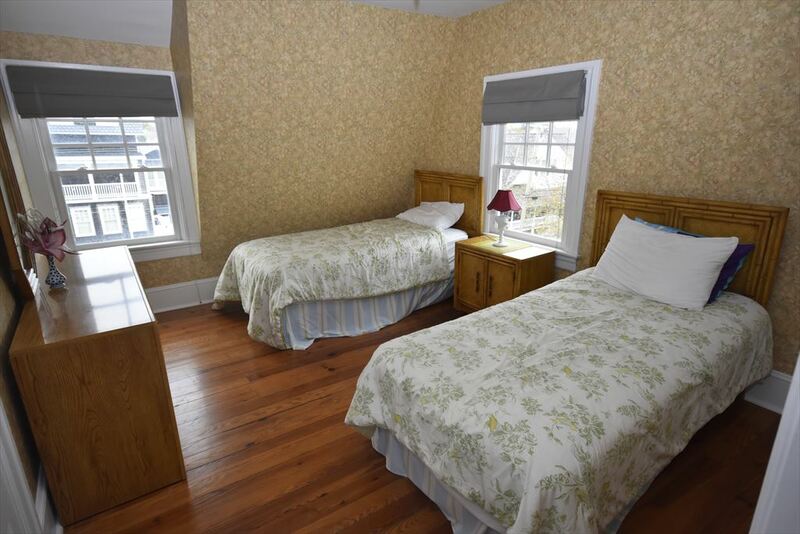 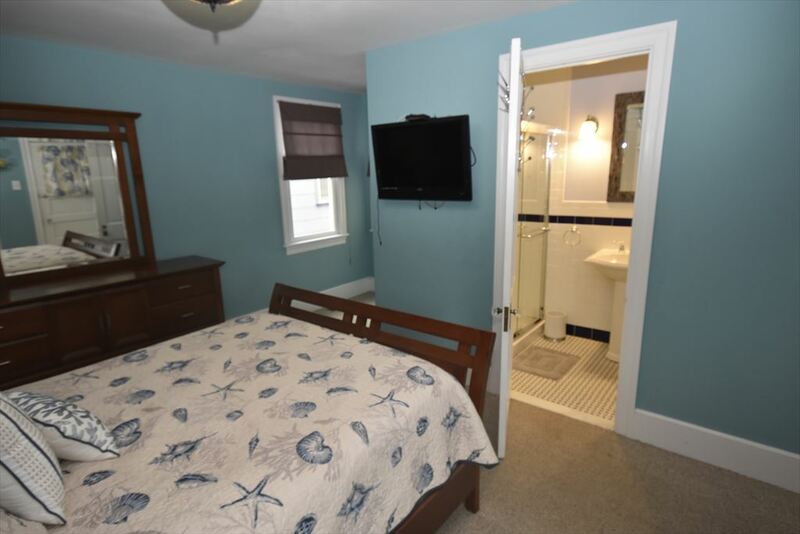 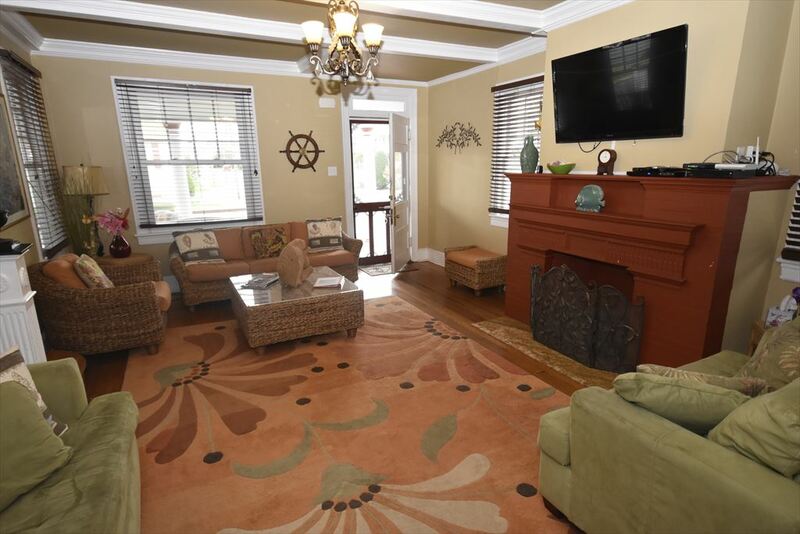 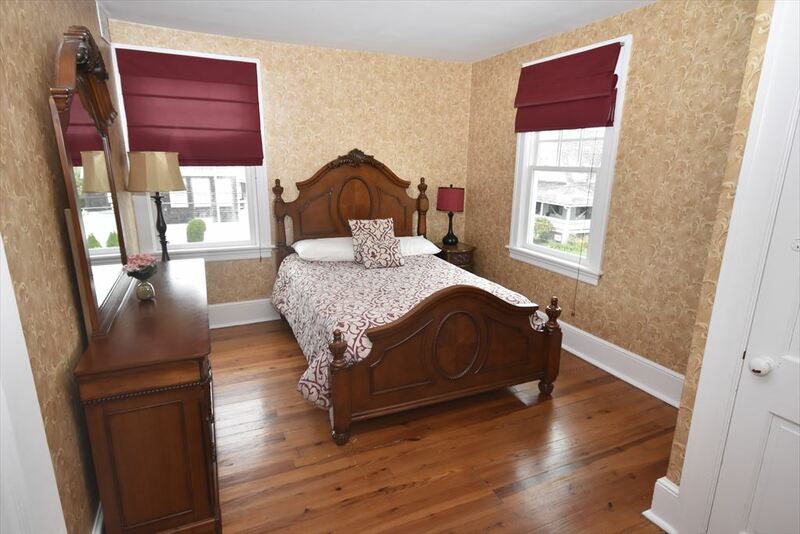 Central air conditioning and central heating Do not miss this opportunity to rent a fully renovated, high end property with all new furnishings and only a 50 yard walk to the beautiful white sand beaches and boardwalk of Cape May.